Discover the stories behind the cradle of the 18th century Industrial Revolution, the place where our modern world truly was born, and duly designated a World Heritage Site. 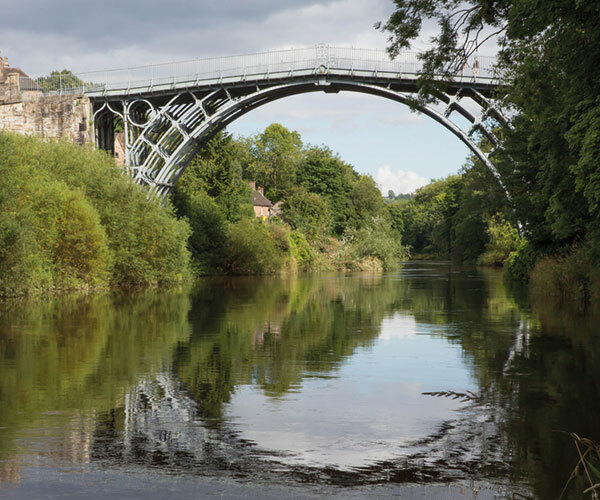 This small town in Shropshire is famed for its pioneering cast-iron bridge that was made in the local foundries and constructed across the River Severn by Abraham Darby III in 1781. Join your private local guide to hear about the men of iron, as you explore a series of sites and museums along the banks of the mighty River Severn that testify to the area’s role as the crucible of modern manufacturing and distribution. Visit industrial museums, see craftsmen and women at work, find out how iron was first cast, coal was mined, and see a perfectly recreated Victorian town with working pit machines, shops and schools. Admission tickets are also needed for some attractions. 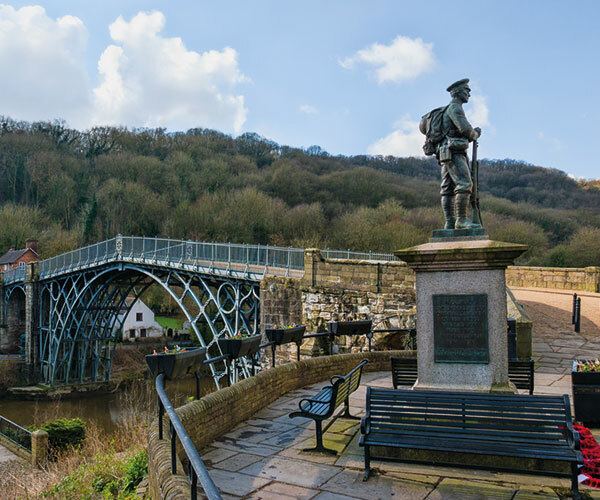 This private guided tour of Ironbridge can be combined with Gloucester or North Wales.